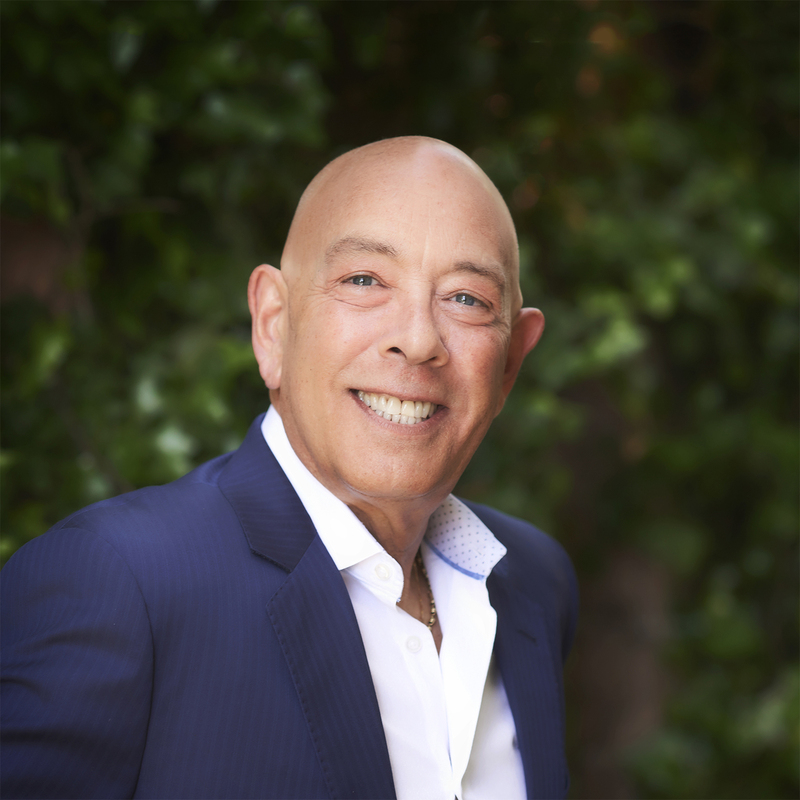 Edward J. Rubinstein founded ProMortgage in 1997 after 12 years of extensive experience in the mortgage lending industry. In his current role as Chief Financial Officer he implements and evaluates the Company’s fiscal function and performance. His leadership and relationship development within the company, with customers and vendors as well as his ability to mentor in the company strategic vision has made ProMortgage one of the most recognized mortgage brokers in Marin.